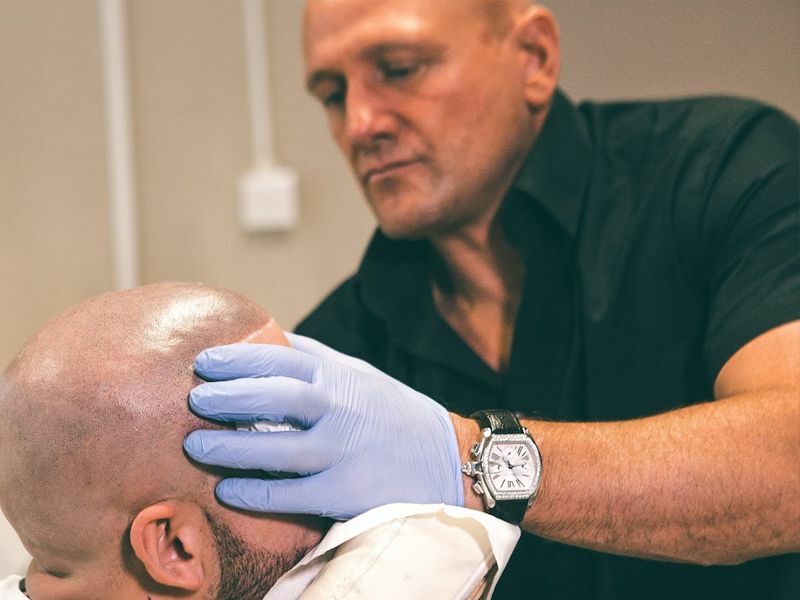 Headed by Lead Technician Terence Jones, Skalptec Liverpool offers the finest scalp micropigmentation service in the North West, situated in the heart of Liverpool city centre. Terence is one of the UK's most experienced technicians, and definitely one of the most talented. He operated a successful clinic in Jersey for a number of years before relocating to his home town of Liverpool and opening a new flagship clinic on Victoria Street. He has built an enviable reputation, and as a result, clients travel from all over the UK and Ireland to have their treatments with Terence. Our Liverpool clinic is easy to access for clients in Merseyside and the Wirral, and we also attract a lot of clients from the city of Manchester, as well as from across Cheshire, Staffordshire, Lancashire, Cumbria and West Yorkshire. If you would like to book a consultation or would like some further information on the procedure then give Skalptec Liverpool a call on 0845 625 0025 today.